Are you enthusiastic about Dance or Gymnastics? Would you love the chance to develop children from an early age and train them to a greater standard? 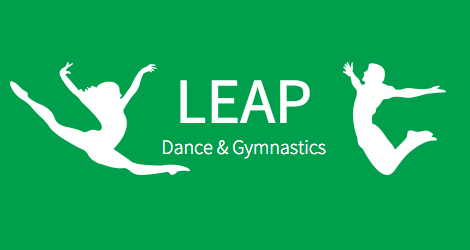 Whatever your experience or qualification level, Leap has the right role for you. 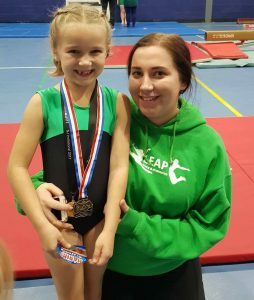 At leap we have pre-school, curriculum, after school, recreational and advanced classes to choose from across Liverpool. We offer part time hours for coaches and a fantastic hourly rate. Plan and implement sessions with a fun and enjoyable attitude. Ensure all children are kept busy on task to get the most out of their session times. Adapt coaching styles to suit various age range and needs of individual children. Choreograph routines for after school club displays. Assist with shows and competition days. Liaise with parents, guardians, teachers, staff in a professional manner. 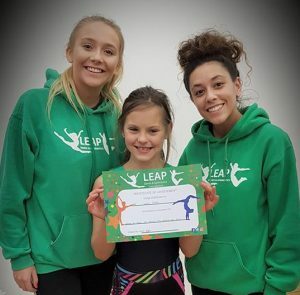 Ability to work independently or alongside other Leap coaches. 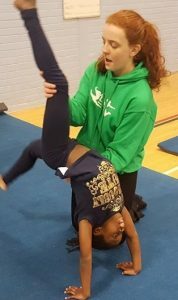 Dance or Gymnastics coaching qualification or experience. Punctual, organised and professional attitude. Happy to work with children and emphasise a fun environment. Be sensitive and respectful towards children with various needs. Fantastic hourly rate £10-15 based on experience. Part-time flexible hours to cater for University students. Coach development plan and pathway to qualifications. To apply please email Leapltd@outlook.com with a cover letter and CV attached.